Food Safety and Quality Assurance (FSQA) professionals throughout the country, and likely worldwide, are striving for similar priorities and facing comparable challenges. And with FSMA final rulings, it’s critical that FSQA professionals create the right mix of specialized ingredients to ensure food safety and quality within their QA team and company. 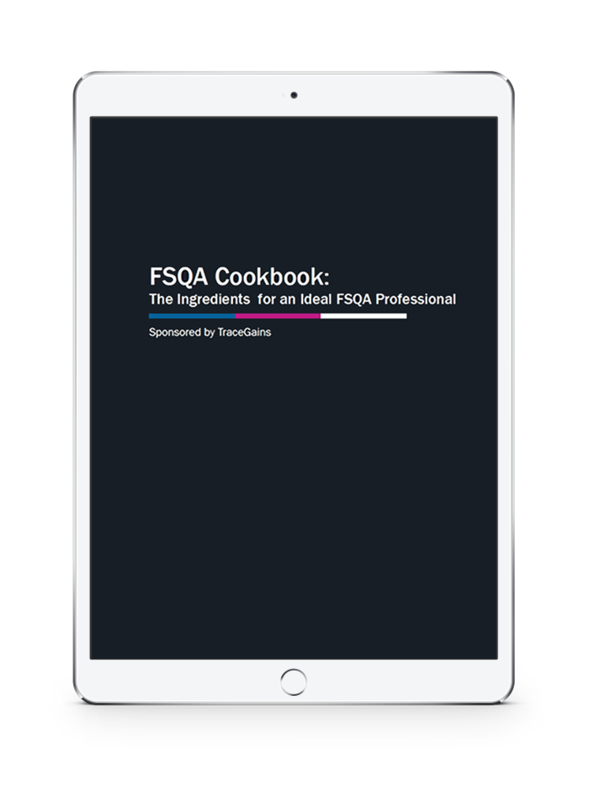 After all, FSQA professionals are the gatekeepers for incoming inventory, responsible for ensuring that out of spec ingredients never make it to the production floor.